"Jof was absolutely amazing!!! He photographed our wedding in March and it was so wonderful! First, he is so personable, we felt like he was an old friend after our first meeting. That was so important because we spent so much time with him on one of the biggest days of our lives. Jof is also so organized and prepared for anything. The crazy weather kept changing the week of our wedding and it ended up raining/snowing. I called Jof first thing the day of the wedding and I'll never forget what he told me to calm all of my worries. 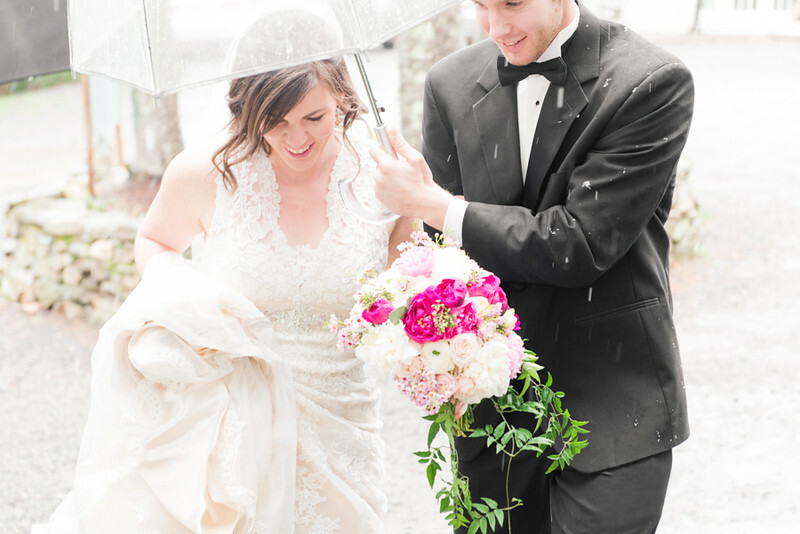 He said, " Not everyone gets to have rain on their wedding day; we will make it great!" And he did! We have some of the most memorable pictures from our wedding because of Jof's creativity, skill, and flexibility. 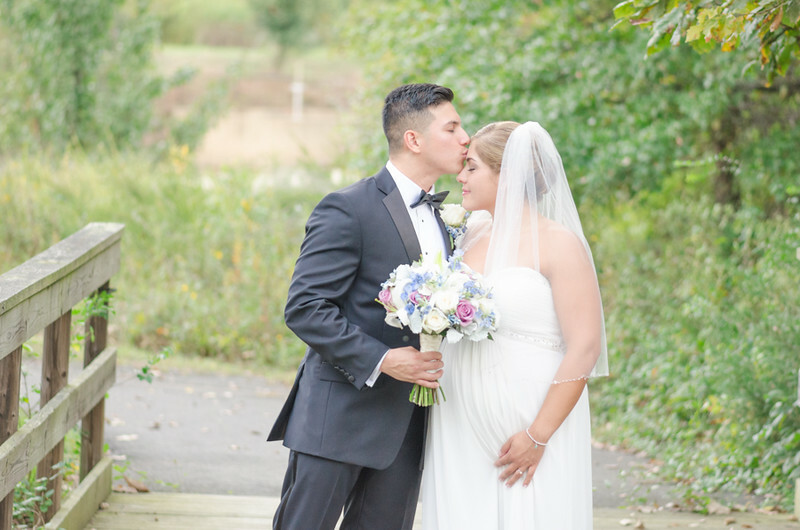 The quality of his work is amazing and we got our pictures back within a short amount of time.It was truly an amazing experience having Jof as our photographer." "Though I have worked with many professional photographers, our experience with Jof has undoubtedly set a new precedent - a standard that we will have a hard time finding again. 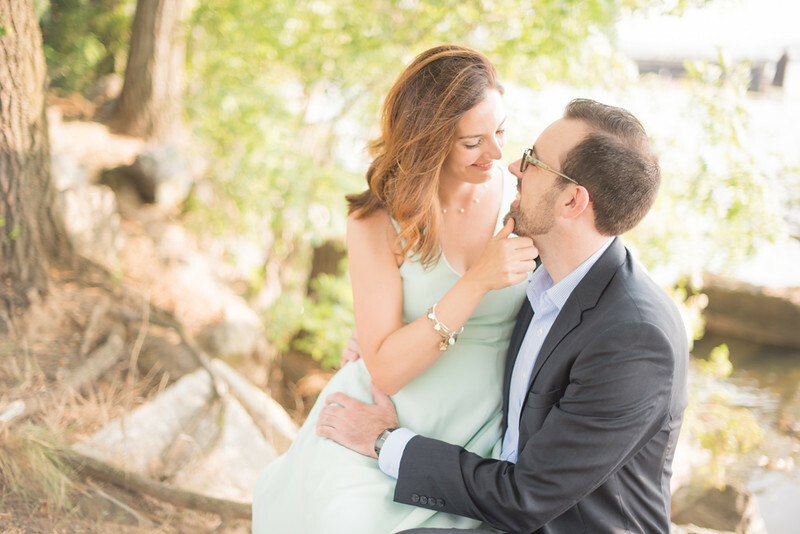 Engagement photos can be a new experience for a couple, and nerves can ultimately take over. Not with Jof. From the moment we met, he was relaxed, positive, and made our time in front of the camera feel natural and authentic. Having taken engagement photos previously, we were more than aware of the awkward posing and bizarre staged photos that can sometimes take over a shoot. Jof created an environment where for the first time, I got lost in kissing my fiance - I enjoyed the moment I was creating WITH him, not for the purpose of a shot. Creatively speaking, Jof is a natural, and his camera is an extension of his vision. He knows how to capture an existing moment, and the angles and backdrops to our love only helped tell our story. Jof is the consummate professional, responding quickly and editing our photos withing hours/days of our shoot. In less than a week's time, I was able to share images with my family and friends - a huge plus. Photographers are a dime a dozen, but Jof is one of a kind. His abundant talent, his professional demeanor, and his easy-going personality make him a joy to work with. We will be recommending Jof to all of our friends for years to come!" "Jof Panlaqui is an outstanding photographer! Initially, he took my brother’s family pictures. I saw the amazing quality of work in the family pictures and the passion that showed through his work so we hired Jof for our engagement and wedding photos. We were Jof’s first wedding and we trusted him and felt very comfortable with him taking our pictures. Joffoto’s prices are the best in the Northern Virginia area. Jof went above and beyond for us. At a last minute request, he even stopped by and took pictures for my Bridal Shower. He captured some amazing photo’s from our wedding and we have one above our fireplace and throughout the house. He is our family photographer and friend. We are so proud of how his business has grown!"